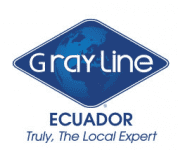 Created in 1990, Gray Line Ecuador has offices in Quito, Guayaquil, Cuenca and the Galapagos Islands. Having our own operation, transportation fleet and a complete infrastructure are the most important strengths of our company. 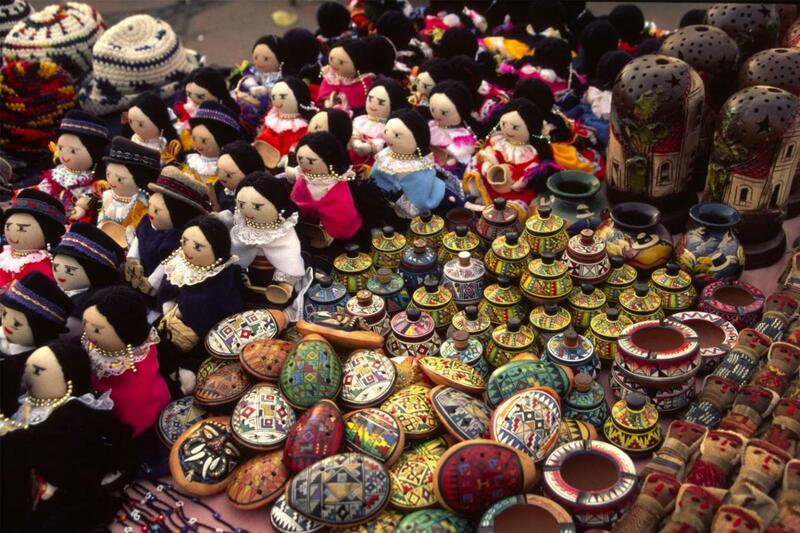 Guided tours or adventure activities? Iconic landmarks or hidden gems? We’ve got you covered. Dear Indah: Please accept our apologizes for your inconveniences, in the tour you have, we have checked your file, and we see that in your case, the guide had several points not completed in our standards, and therefore the result is your unsatisfactory experience, after reviewing your case and some other cases with the same guide, we have decided to remove this guide from our staff, and we hope this improve our operation and if you by any chance come back to Ecuador, please let us know we will be glad to up grade you or give you any complimentary service in our operation as a compensation for the bad time you have with this tour guide. Dear Guest, Unfortunately sometimes things don't work the way we plan and the guides in our operation do not follow all the standards we give them, I have to apologize in behalf of all our team for this inconvenience, and after reviewing all the history on your file (and others), we have decide to remove this guide from our staff, hopefully the rest of your experience in Ecuador was great, and if any tome you are back we will be glad to reward you with any up grade or complimentary tour in our operations. Dear, Seria, thank you very much for your comment, this is always welcome to help us improve our operations, nevertheless there are longer programs listed in Tourradar for your convenience, I think this is not a reason to have a bad review from your part, since is part of our offer to fit everyones needs. I hope you have the time to come back to the Galapagos and enjoy all the activities you can do in the Islands, and we will be more than glad to help you in anything you may need.